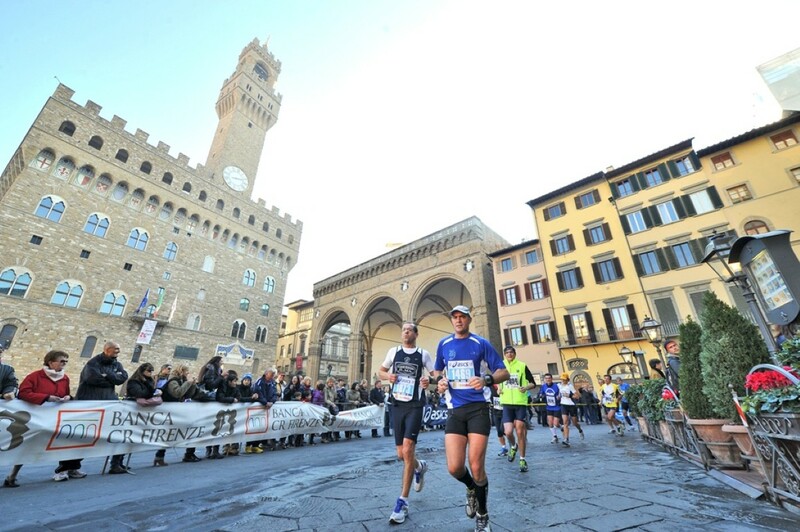 This is Firenze (Florence) Marathon! Along the way you will be surrounded by centuries of art, history and culture, a unique emotion that can only be experienced by those who run in Florence. 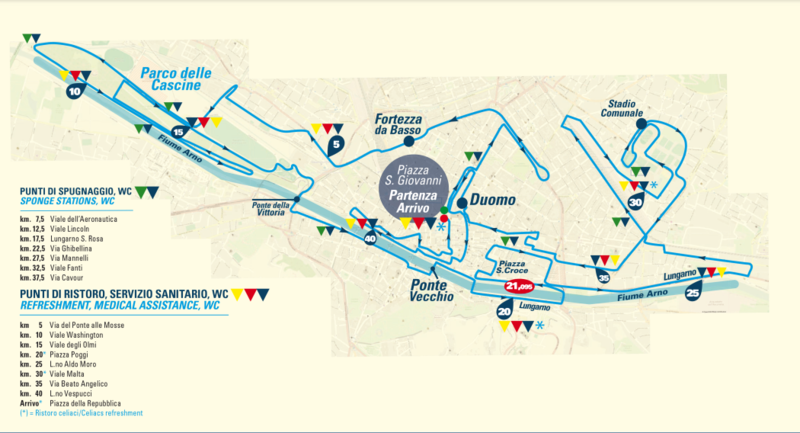 Thousands of sports people and enthusiasts from all over the world come to participate in this classic race on the last Sunday in November. The route takes you by all those landmarks of singular beauty that have made Florence famous worldwide: views over the enchanting hills and countryside, and passing right by the Cathedral Square, Piazza della Signoria, Ponte Vecchio (to mention only just a few of historical importance), before entering the majestic Piazza Santa Croce. 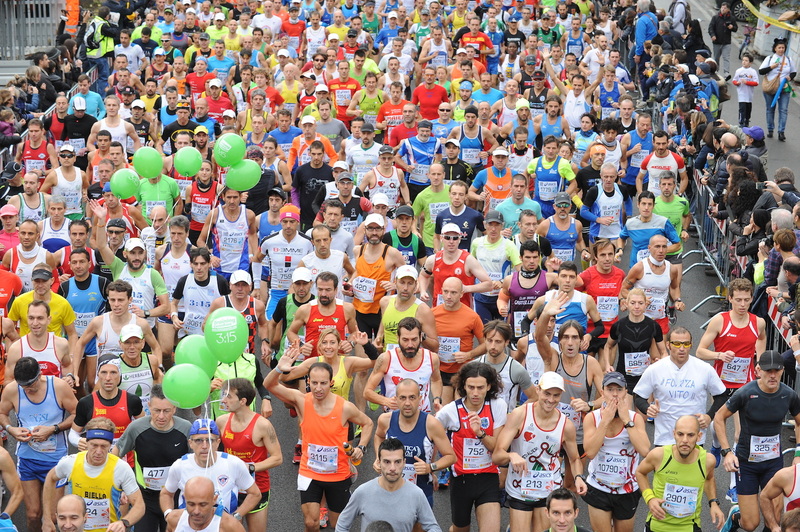 This event has increased immeasurably recently: this extraordinary increase in participation also testifies to the constant attention given to the organization of the race. 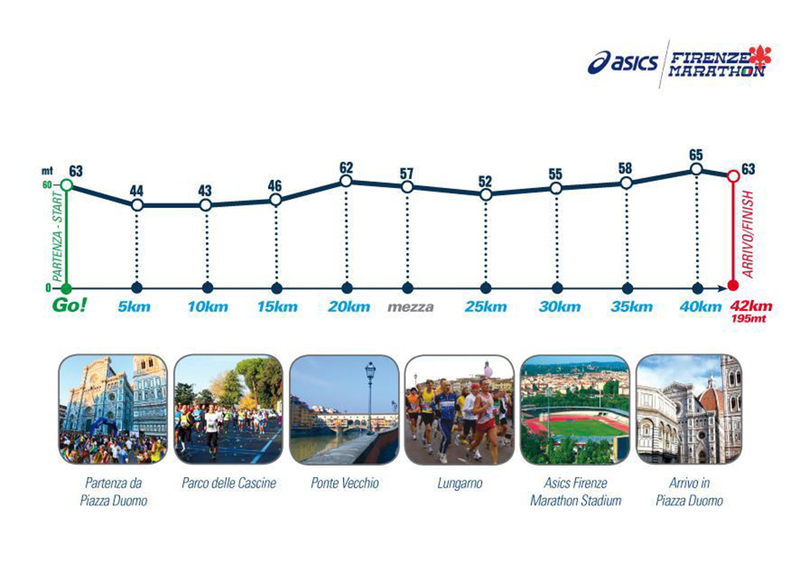 The Florence Marathon is now the second Italian marathon (after Rome), and among the 20 most important marathons in the world. The race involves many narrow streets, but runners also pass by some amazing Italian scenery and architecture. This includes views of the surrounding hills and countryside and a route that passes the likes of the Cathedral Square, Piazza della Signoria and Ponte Vecchio.